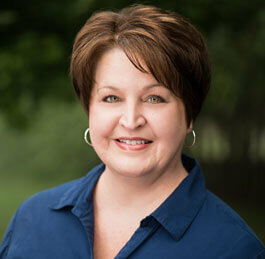 I am Sheri Brydebell , Operations Manager and Licensed Broker with Kelly Hopkins & Associates Mountain Leisure Team. I am known for providing great customer service to our Clients as well as ensuring a positive experience for all parties involved in every transaction. I understand the importance of strong attention to detail and consistent communication throughout the buying and selling process process and I will be here to help from beginning to end. I call the mountains of Western North Carolina my home! Our seasons bring us ever changing beauty and a comfortable climate. We are able to get closer with nature and are surrounded with abundant wildlife. The people are always quick to offer a smile and a helping hand. Welcome!